Broking reports have belatedly latched onto yet another kamsarmax buy by acquisitive BW Dry Cargo. Adelfia Navigation from Greece has sold the 2013-built, 81,510 dwt Antonis for $16m to the new BW offshoot. 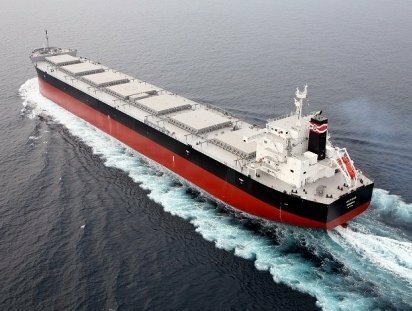 BW Dry Cargo was formed in April this year to build up a cheap dry bulk fleet with sizes ranging from 50,000 dwt to 85,000 dwt. BW appointed Christian Bonfils to head up the new company. Bonfils founded Nordic Bulk Carriers and Custodia Shipping. “I can confirm [the sale], however the deal is seven weeks old, but has not been reported. She will be our eighth,” Bonfils told Splash today. The vessel is being renamed BW Hazel.